Our very first station. erm.. also a very rush station.. drop by , snap few photo.. then leave... nothing really interesting here.... heard this is planned to build up a shopping mall? 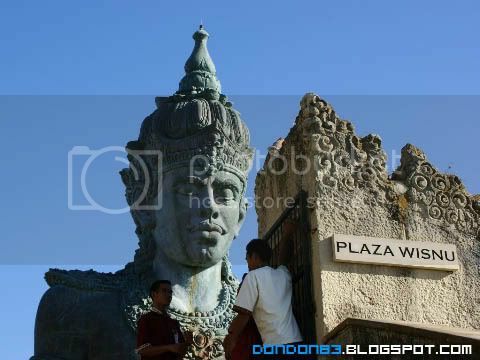 that why the name "Plaza Wisnu" is being named here? but abbandon afterward.. haha. not so sure about the details. just heard of it. 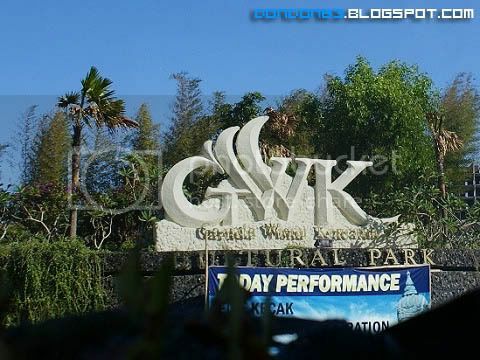 Plaza Wisnu,, erm.. i guess the status called wisnu.. PLAZA! u wanna buy something? hahaha. 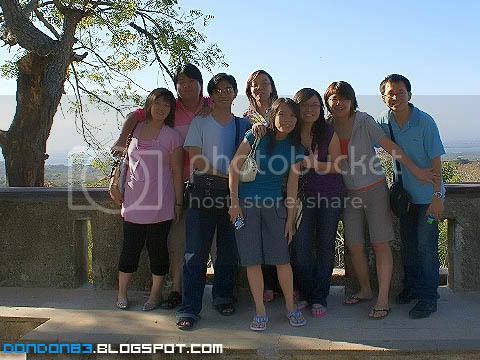 only status and rocks, choose 1.
so... we decided to take photo's...Group shot!.. 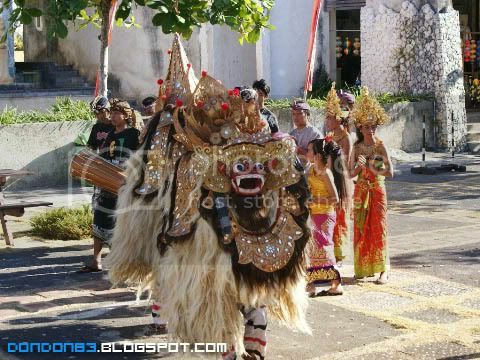 Apiit coursemate regathered and went to bali :P..
some pretty bali gal behind the lion.. arrr.. dare not to get near.. why? GOT LION LAR!! [ BALI ] Let's go Turtle Island Capture Turtle! [ BALI ] Bali~Bali~ Here i COME! !